Tagged funbag fantasy, Steam, waffle. « Lucy Got Problems – On Sale Now! 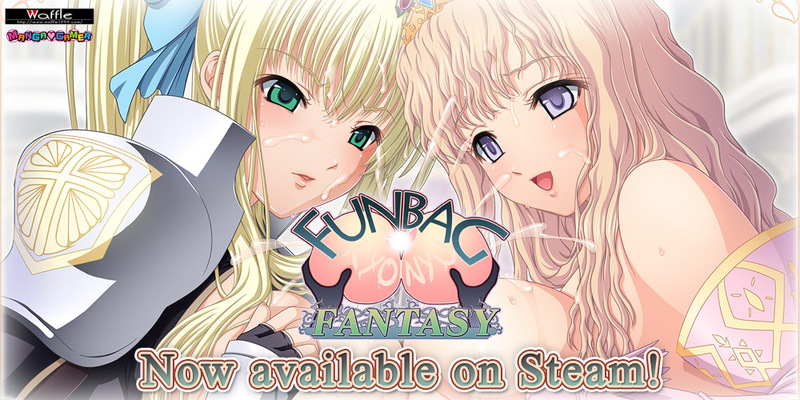 WoW, My one and only favorite visual novel finally on steam… guess it’s time to buy it again. now If only we could have “Gaiden/After Story 2” and the one with Isis extra stories after that. that would be awesome. Hey if i say what the secret projects are can i get a prize cause i know one of them the other is a educated guess.